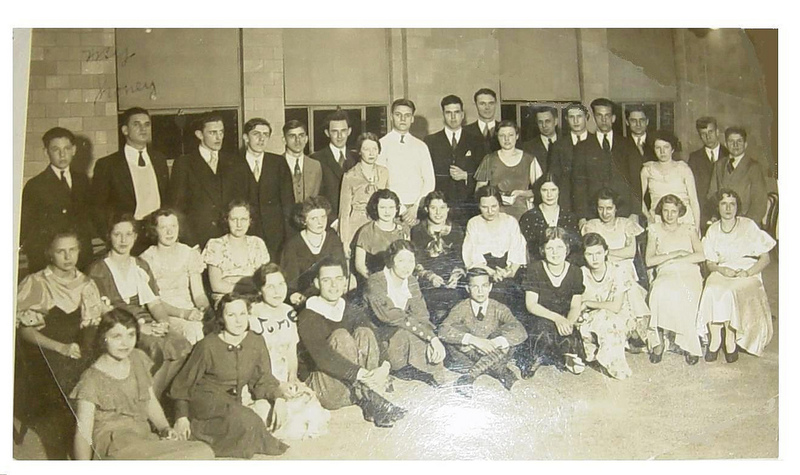 Do you have any photos of alumni, school events, classmates, bands, cheerleaders, reunions or yourself and your date at dances? We would love to see and post them on the Alumni Bear Facts. Email them to Website Coordinator . We can make an online photo album of your class, a class reunion album and/or a random photos of your classmates then and now. See the albums HERE. Send photos and some information about them and they will be added to the NHS Alumni Bear Facts website. 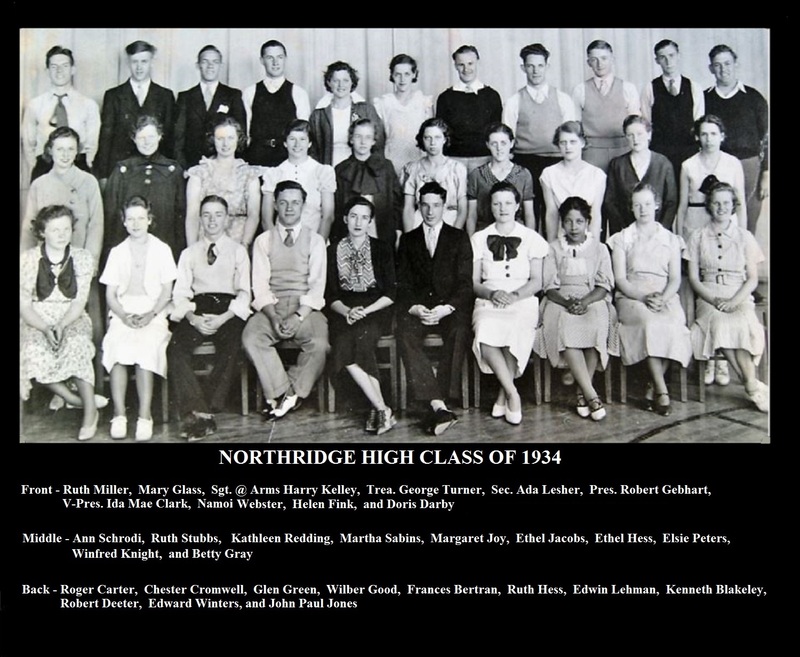 See 26,000+ Northridge related photos at Photo Set Index which include the NHS yearbooks. As of 10/16/2018 there has been more than 6,495,001 visits to the photos. There are many photo albums in the index. 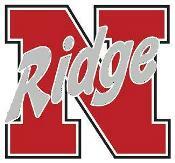 All NHS yearbooks are there or will be. Class year albums for many classes.